Laundry is an essential everyday task around our house. If I was to wait until once a week to do the laundry, our laundry room would be taken over with dirty clothes by the end of the first day. I kid you not, my kids go through clothes like laundry is magic and I know half of it is not on purpose. They spill, they fall, they wipe hands on etc. Dirt, stains and smells can happen but with the right detergent, they don't have to. With the help of Gain laundry detergent, not only do I get out the dirt and stains but my family's laundry smells oh-so-good. We have been huge fans of Gain, long before I ever wore the P&GMom badge. 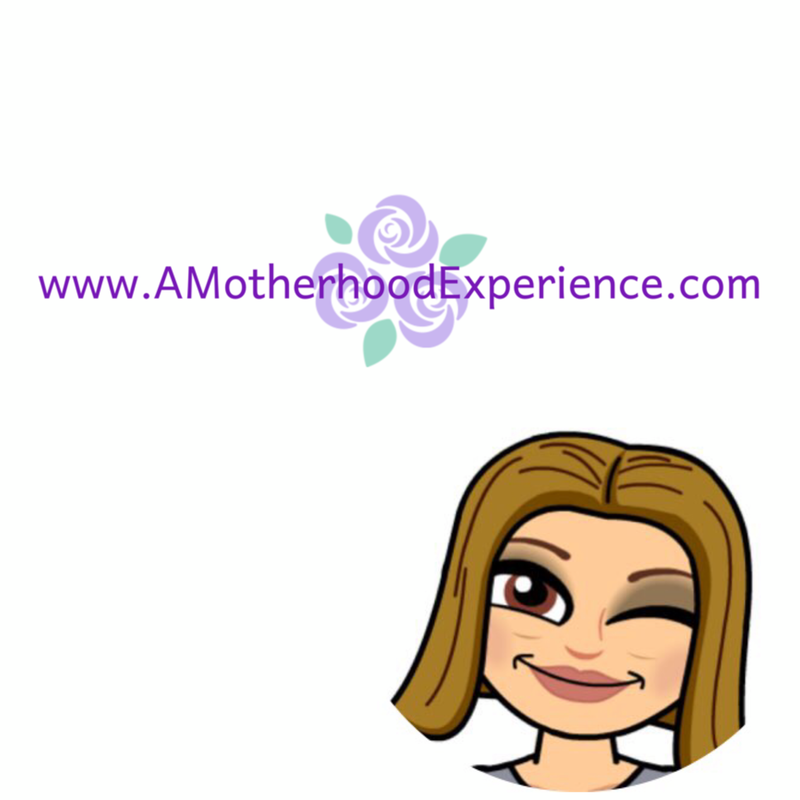 When we buy our laundry detergent we will usually buy Gain in powder form, it's great for taking out the tough stains but we have also had the opportunity to try Gain liquid and Gain Fireworks (like the Downy Unstoppables but by Gain!) also new Gain fabric softener and dryer sheets, too! I have some special insider news for all of you. I know how much everyone loves laundry singles like Tide Pods, who doesn't? They are a simple and effective way to get laundry done with just one simple product. The makers of Gain know how much you love the simplicity of singles and they also know how much you love the fresh scent of Gain so they have been busy creating new Gain Flings to be released in 2014! Gain detergent + Oxi boost + Febreze in one little pod! For all you Gain fans out there, this should be "music to your nose"! Exciting news for sure, now we will enjoy one of our favourite laundry detergents in its simplest of forms in new Gain Flings! You can learn more about Gain Flings by visiting www.ilovegain.com/flings! Show some love, like the Gain Facebook Page and follow @Gain on Twitter using hashtag #musictoyournose for all the Gain Fling fun! In "smellibration" of new Gain Flings, you can enter to win a Gain bundle that ought to bring the gainiac out of you! Gain prize bundle valued at $80 includes: Gain Fireworks scent booster original, Gain dryer sheets, Gain with Oxy Boost Icy Fresh, Gain Original with clean boost, Gain Fabric Softener Original. Open to Canadian residents 18+ (excluding Quebec, sorry!). Please enter using the entry form below. Mandatory entry must be done for extras to count. This giveaway may be offered on multiple P&GMom blogs but you can only win the prize once. By entering this giveaway you acknowledge your information may be shared with representatives of P&G for prizing purposes only. Posted in participation with the #PGMom program. Complementary products received. Opinions and comments are honest and my own. Prize provided by P&G. I like Gain's detergent I never tried any of their other products before. I've never tried the majority of these only the laundry detergent and I liked that. I'd like to win this to be able to compare these products to others on the market to see which are in fact better. I love Gain Icy Fresh Fizz with Oxi - I love the scent and the Oxi helps get the whites really white! 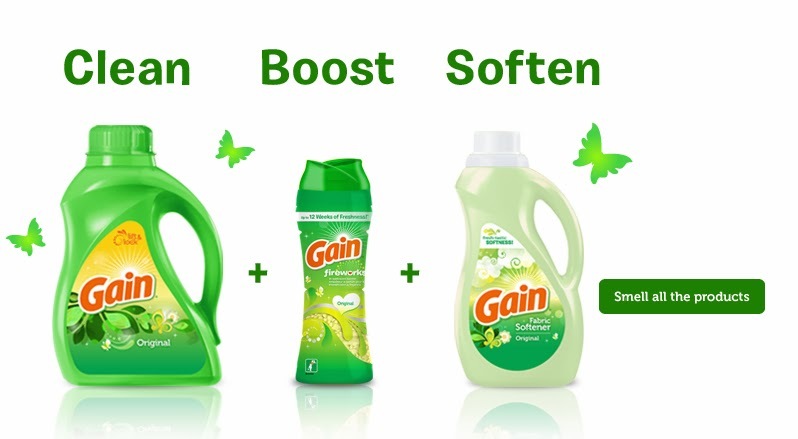 My favourite Gain product is Gain original laundry detergent. I'd like to win this bundle because I like trying new laundry products. I don't really have a favourite Gain product. I just go with whichever of their detergents appeals to me at the moment. But they are without a doubt my favourite, Gain leaves my laundry smelling nicer than any other brand I've tried. I have not tried Gain, so I do not have a favourite product, but I would love to win to give Gain a try! I have only ever used Gain original but I did really like it. I love the Gain detergent. I would love to win because I want to try their clean booster and oxy boost icy fresh. I like the Gain Fireworks scent booster. Makes my clothes smell so nice and fresh. 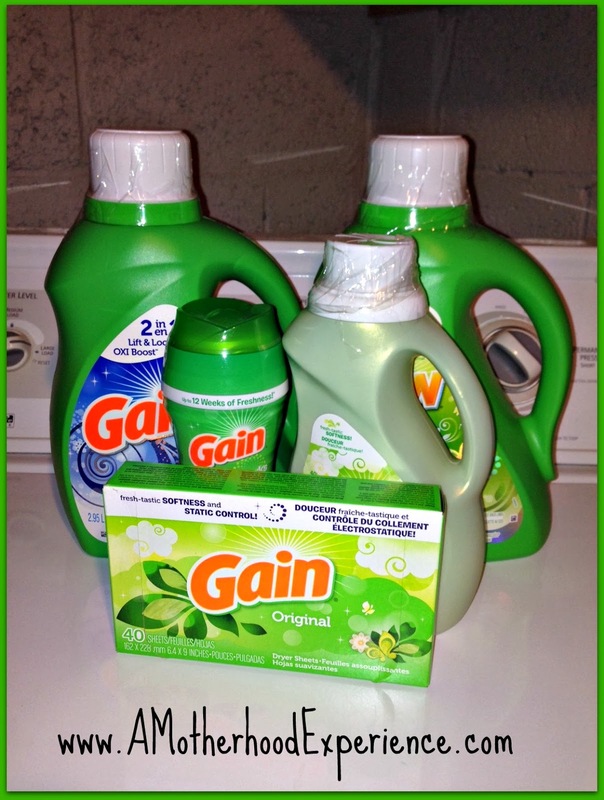 I haven't tried any of these Gain products which is why I would love to win! My fave is Gain liquid in Gain products, the bunch would light the entire laundry room. My favourite is the Gain dryer sheets. I would like to win because I can always use laundry supplies. 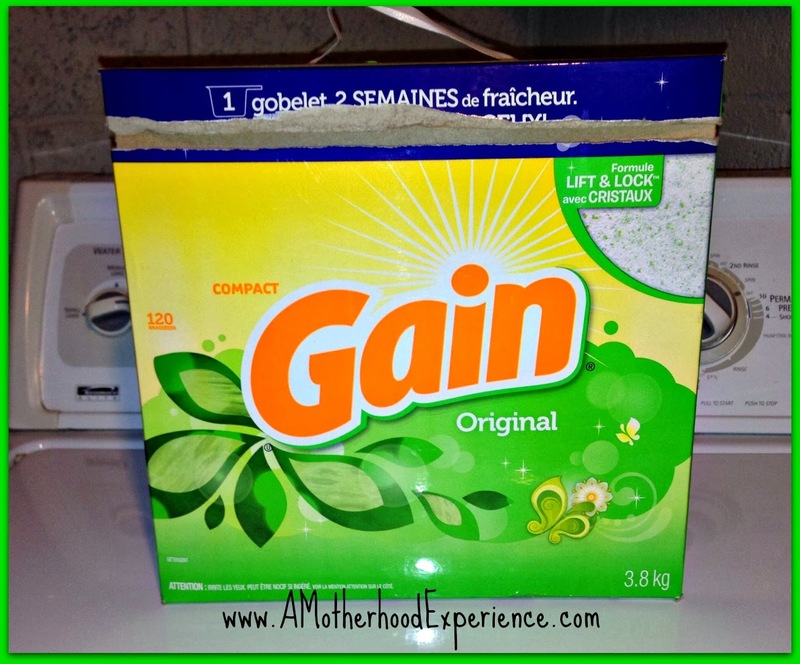 The Gain laundry detergent - it smells amazing! My favourite would be the dryer sheets. I love the smell and really dislike static cling. I'd like to win because I'd like to try the Fireworks. I love gain laundry detergent because it smells great and works. I want to win this bundle because there is so many great products and a few I never tried before..
My favourite Gain product is the laundry soap and I'd love to win so I can have fresh smelling laundry! I love the Gain liquid laundry detergent,,love the great smell!! I woul love to try all the other Gain products,especially the dryer sheets! I like the original Gain Fabric Softener. Why do I want to win? Laundry is a necessity & winning free products helps stretch the budget. I've never actually tried Gain before but I would like to try the Gain original with clean boost. I love the Gain Original with clean boost because it cleans well and smells great! I want to win so I can try the other Gain products! I love the Gain Original, but I'd love to win to try the dryer sheets! I have only tried the Gain Detergent Original. I would love to win to try some of the other products. I like how it smells. I would like to try the fabric softener, I only tried the detergent up to now. I haven't tried it yet, but we do so much laundry! I'd love to try a new product. I have never tried any Gain products. My hubby is allergic to many detergents. I would like to try this and see if it works for his stuff. I've used Gain years and years ago. I haven't tried it recently or any of their new products, so right now I don't have a favourite. I love the Gain Apple Mango Tango detergent. It smells incredible! I like the gain original laundry detergent. I would love to win this bundle because I love the smell of gain and can't wait to try the rest of the gain family products. 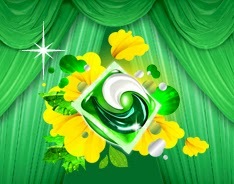 Gain detergent is my favourite because of its scent...would love to try some of their other products!!!! i like Gain Fireworks, and want to win this cause I use gain anyways. I love apple mango tango, it makes me happy when I smell it. I would love to win this as my husband an dson ware walking pig pens and this would help keep them clean. My favorite is Gain detergent. I would love to because I like this brand. I love the Mango dryer sheets I use them on dry clean only things like coats etc . 10 mins in the dryer with a gain mango dryer sheet freshens things beautifully. I love the original detergent .. it smells soooo good ..and it lasts sooo long ! The detergent is my FAV because it smells divine!